VANCOUVER, BC (October 2012) –– Anchored in English Bay, half a world away from home, cargo ships have now become an indelible part of Vancouver’s landscape. 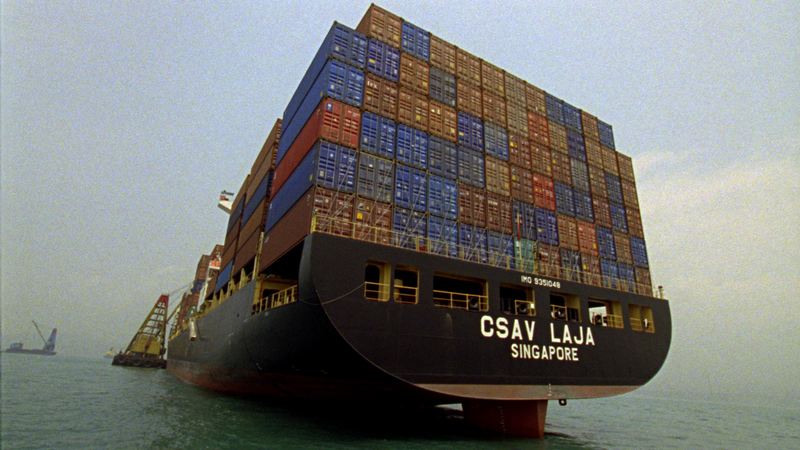 LURED presents the work of renowned contemporary artists Stan Douglas, Uriel Orlow and Allan Sekula alongside Vancouver Maritime Museum objects and archival material. Together they provide unique perspectives on the maritime shipping industry –– its origins, consumer desire and the risks taken by the ‘invisible’ seafarers who work to meet those demands. LURED is a collaborative exhibit between the Vancouver Maritime Museum and the Charles H. Scott Gallery, Emily Carr University of Art and Design. The Vancouver Maritime Museum will be open late on Thursday nights (5pm – 8pm) and admission is free to the public during that time. Should the Cohen Commission report be made public?